Every year, my friends and I join the masses of Coachella goers to celebrate warm weather, music, pool parties, and of course babes. We seek and destroyed every fun activity in site and promised to leave no party behind on our operation desert storm Coachella 2014 edition. 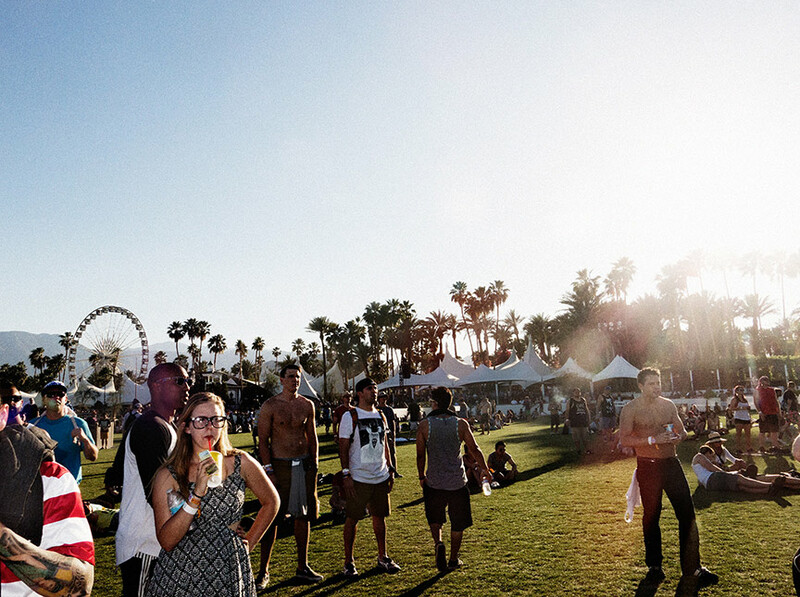 The next few blog posts will be our real Coachella experiences. From our epic road trip out to our days and unforgettable nights. You will be able to capture and enjoy Zane, Andi, Eden and I’s memories and O to ALL that is Coachella. Also, check our HUDSON Jeans to shop our looks get 20% off with offer code: hudsonfest20. Big Thanks to Desigual, and Brixton. 20% off Offer code hudsonfest20 on www.hudsonjeans.com Happy shopping:) Offer ends May 5th!